Congratulations to our 2019 Top Fundraisers! 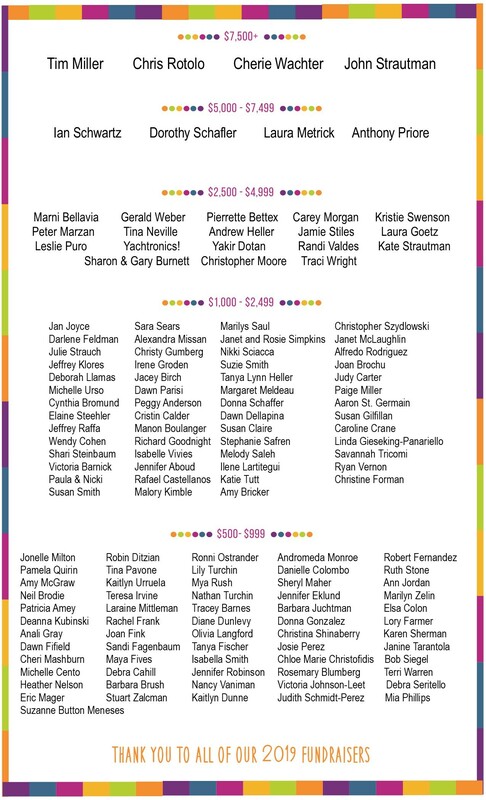 Thank you to the following individuals for their dedicated and exceptional fundraising efforts! Our four-legged friends are wagging their tails and applauding your hard work.